Nicole Laveglia parked on a street in Queens, NY, where it was legal to at the time. 45 minutes later, a surveillance video shows a worker installing a ‘no parking’ sign. 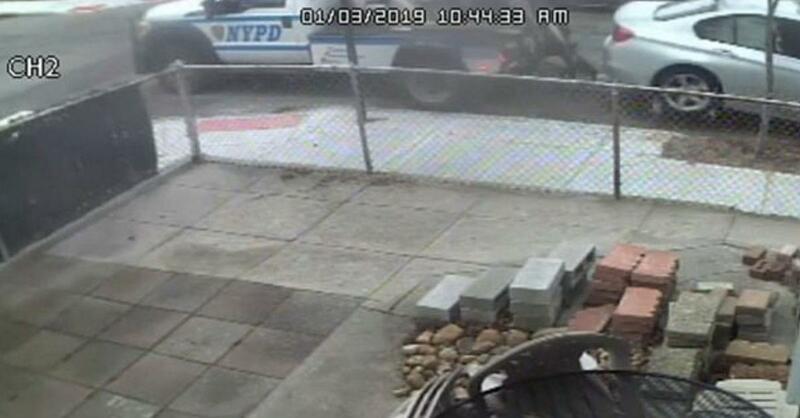 An hour later, an NYPD tow truck shows up and towed her car despite it having been legal when she originally parked there. The city now admits it was wrong for towing.